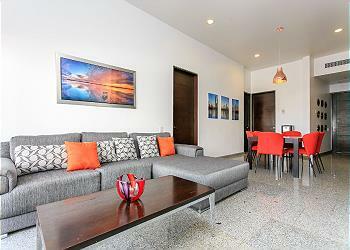 SUNFLOWER CONDO: 3 BEDROOMS ALL IN SUITE. 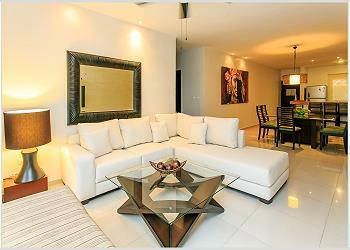 BEAUTIFUL & SPACIOUS APARTMENT, JUST ONE BLOCK FROM 5TH AVENUE. 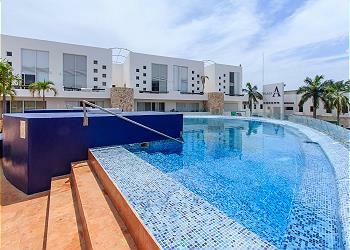 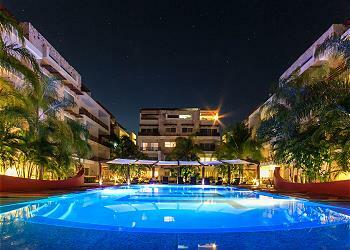 BUEN AGUA, 2 Bedroom Centric+Close Beach+WIFI+5th.Av. 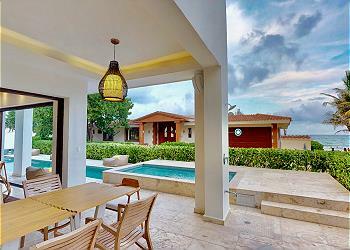 The villa at Buen Agua #6 is one of those rare and special treasures you get lucky to find in Playa del Carmen. 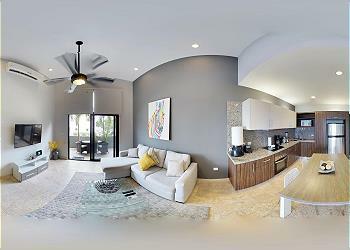 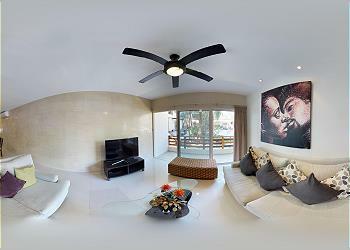 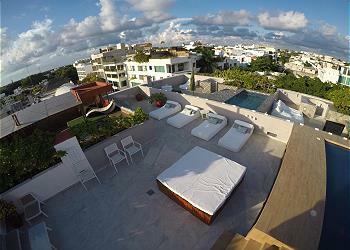 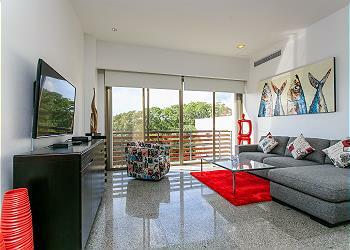 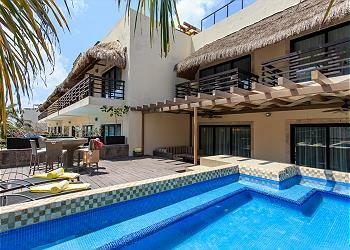 It is located on Avenida 5 in the heart of Little Italy the hip and trendy international part of Playa Del Carmen.